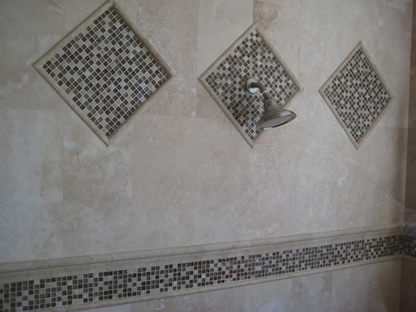 With more than 30 years of experience in tile installation services and home remodeling services. 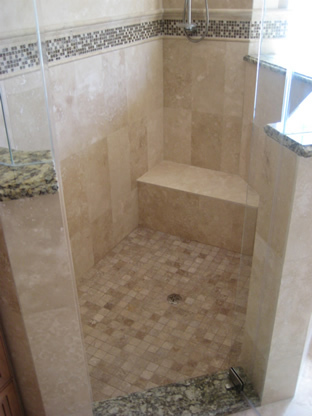 We pride ourselves in providing the best and most professional service in our area. From demotion, to design, and installation. 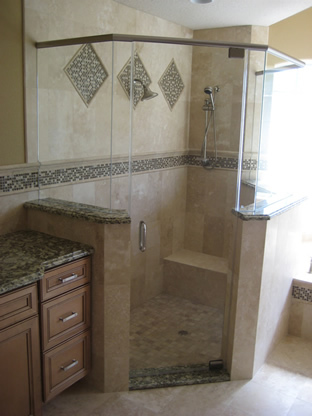 We do everything necessary to remodel the bathroom and make your life easier. Need help picking up the materials? We’ll do it for you. Need help finding a local plumber? 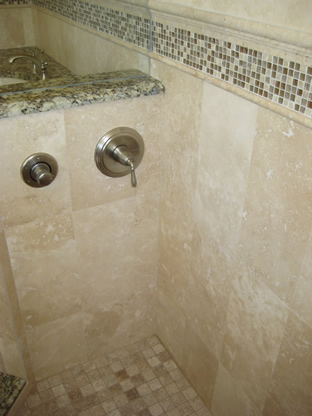 We know the best plumbers in town and work directly with them. 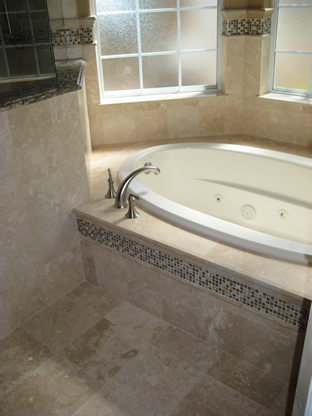 We try to make your bathroom remodel as stress free as possible. 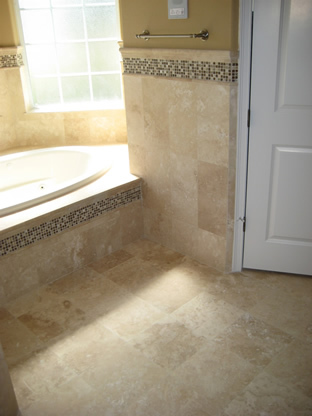 Whether is in your walls or floors, we can help you. 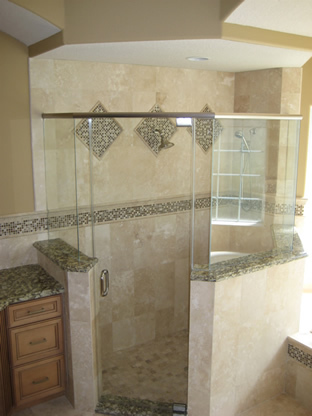 Why Choose Us For Your Home Remodeling Project? 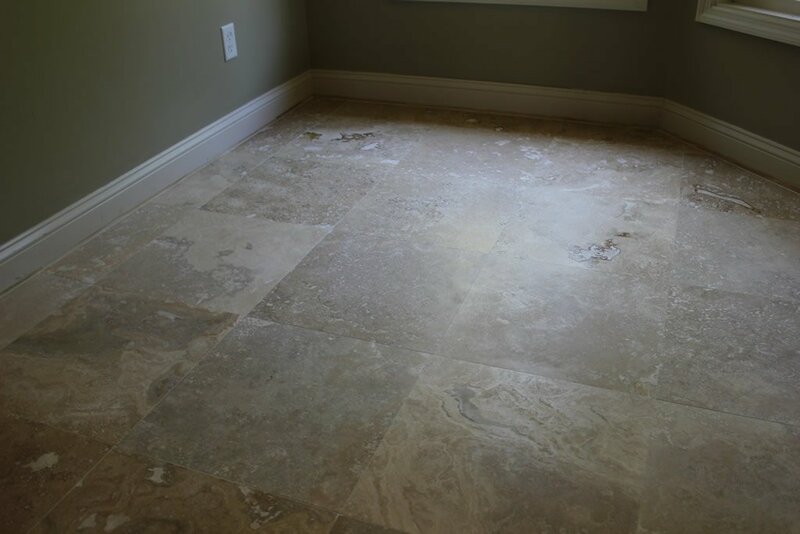 We give you two years of warranty that you will not get any cracks, falling tiles or falling grout from a bad installation. We provide quality service and do things right without cutting corners. We start and finish the work from beginning to end without breaks. 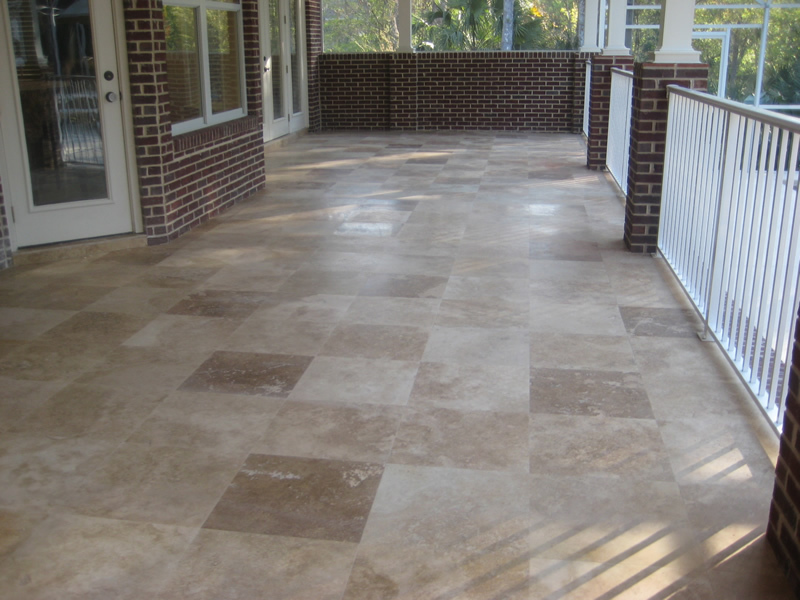 We provide services in Flagler, Duval and Volusia Counties.